After 4 years of entering the lottery and hearing nothing back, yesterday I got the message I had been waiting for. 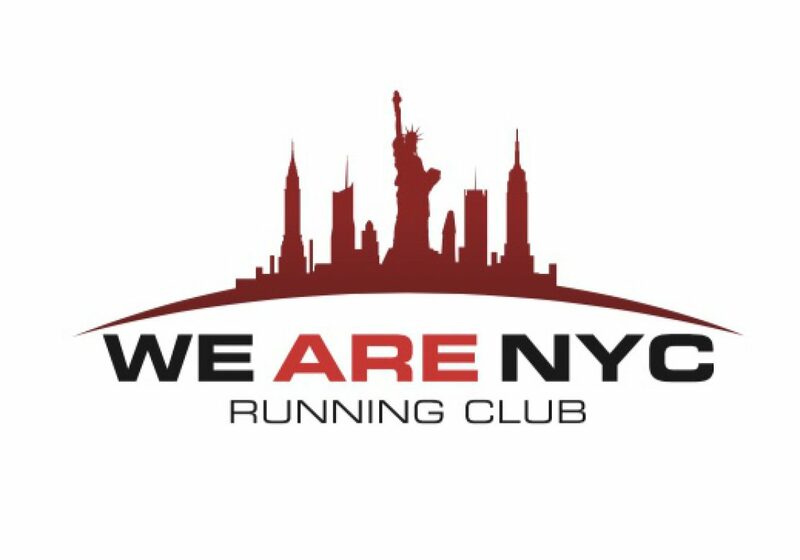 I finally got accepted to run the TCS New York City Marathon! Yes, I eventually got into this race because I ran 9 races last year and volunteered for one through the New York Road Runners “9+1” program. Yes, I had a hunch that I was running this race this coming November. But there is nothing in the world like absolute confirmation. I was very worried since I ran my 9th race for them last October and had not heard anything since then. I was sure that they would keep their word but hey, you never know right? I can put to rest any doubts on this. God willing I can stay healthy and complete this race. As a runner, its been something I have wanted to do my entire life! While I need the time to train for it, I also wish November was already here! Before I start my training for the marathon, I do have plenty of races still to complete. the competitive side of me will want to go all out during these other races but I have to remember that this will be a long road of preparation for November. There will be so much planning and training that will go into this. I know I will need the assistance and patience of my family along the way to deal with long training runs and crazy thoughts as I go thru this. But I can’t wait to see how this all has turns out. Is anyone else about to run their first full marathon this year? If so, is it NYC or is it another? For those who have run marathons before, do you remember your first? Any great stories? Do share in the comments below!